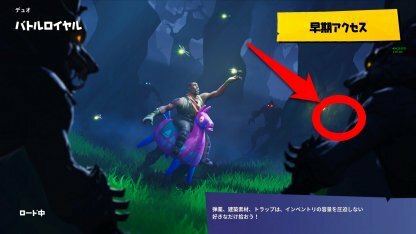 Find the location of the secret Banner from the Season 6 Week 2 Fortnite Battle Royale "Hunting Party" Challenge. 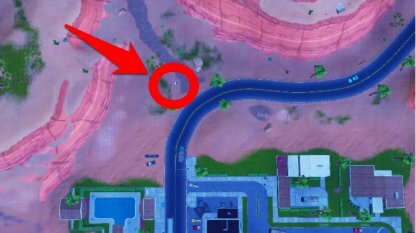 Head to the northwestern corner of Paradise Palms. 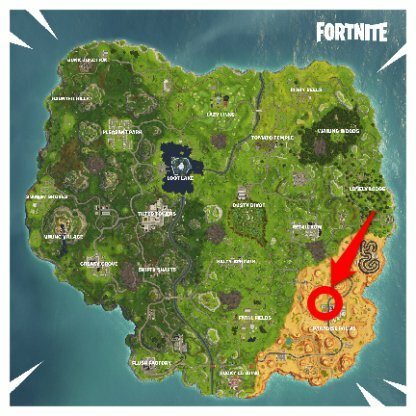 You will find the carriage just outside of Paradise Palms. 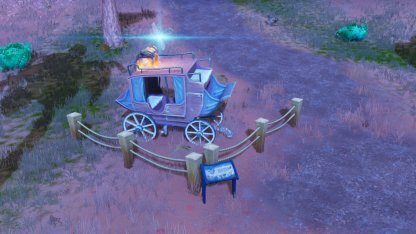 The Secret Banner will appear when you go on top of the carriage. 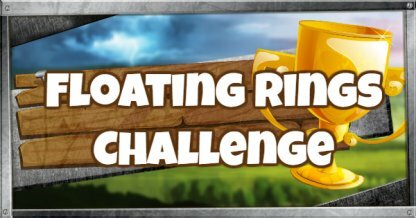 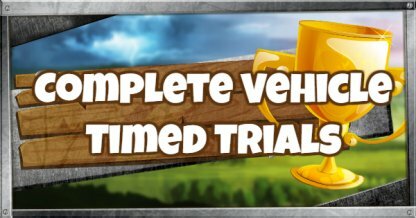 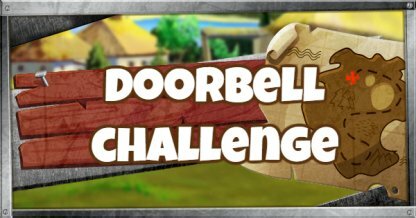 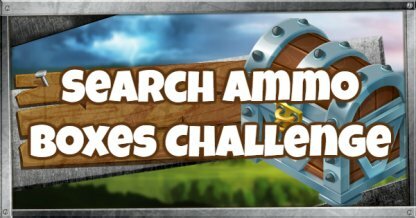 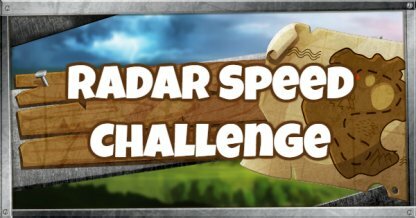 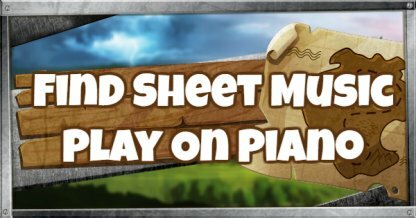 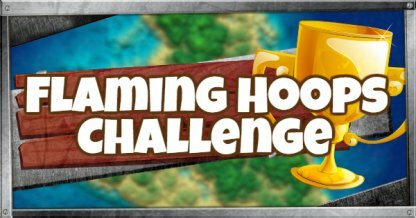 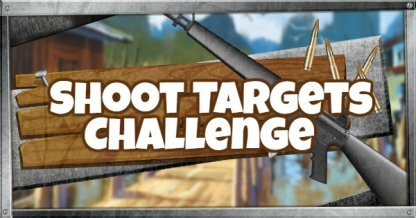 Players who complete 2 sets of Weekly Challenges will be awarded with a loading screen that contains a hint to the secret Banner location. 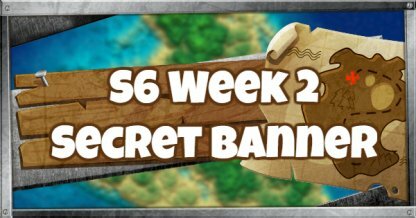 The Secret Banner can be found on top of the carriage in the desert! 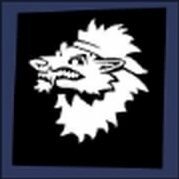 You will be rewarded with a werewolf banner - perfect for the Halloween fairy tale theme of Season 6!